Today, I'll be at McGuckin, a local hardware shop, as part of the Apprentice Series. 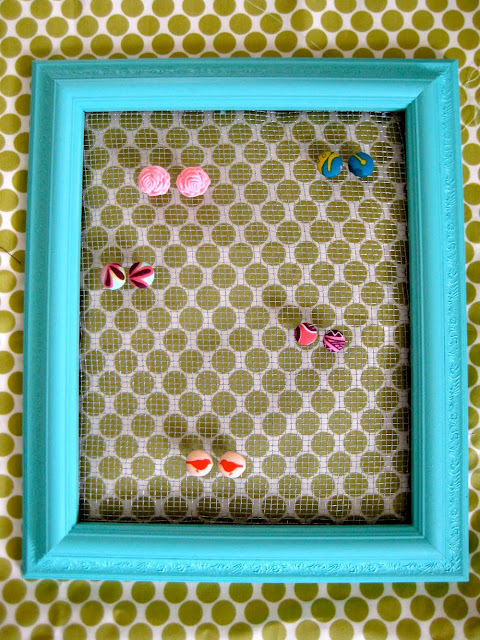 I'll be teaching from 1-4 pm on how to make these display frames for accessories! If you're not local and want to make some, click here for the tutorial. I wish I was in Colorado! I saw these at Hobby Lobby a few weeks back...for $25! Whoa! I had to wonder how many they sell since people know they can DIY their own. Have a lovely weekend Kim! Super fun! 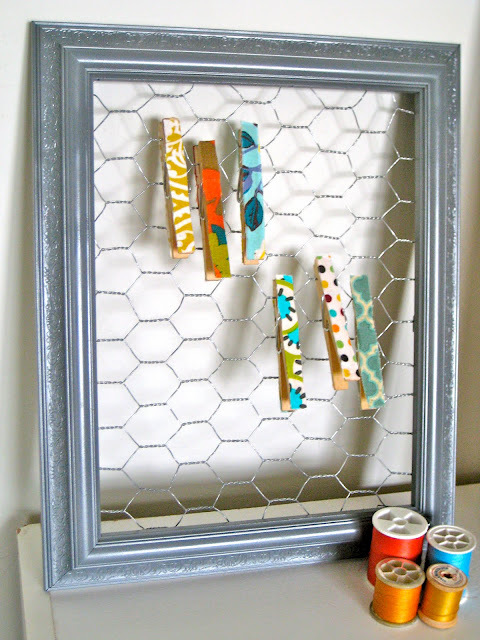 A cute, simple and fun project that's so darn useful too! I just couldn't help but comment today! I just wanted to tell you that I stumbled across your Instragram which led me to your blog. I just recently started a blog of my own and you are such a great inspiration! It's kind of funny because your style and passions remind me so much of myself! Thank you for sharing your faith and inspiration and designs on your blog! I hope to foster my creativity like you one day! I also look forward to trying your recipes :) Just wanted to let you know how much I enjoy your blog. I just found your blog and I love it. Congrats on the pregnancy! That is amazing. I am your newest follower. I wish I had seen this earlier. I would have definitely showed up. I came across your blog while looking for fun things to do in Colorado.